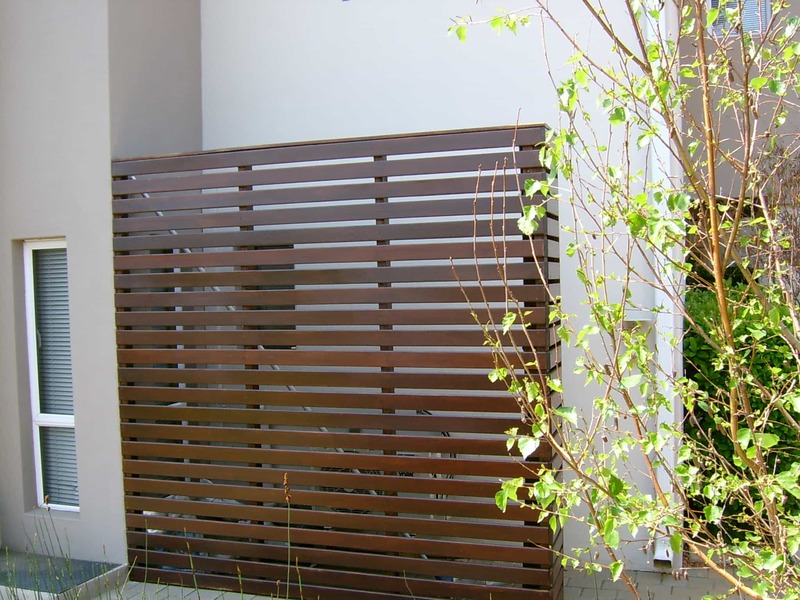 Are you looking for a decorative structure to create a focus area in your garden? Need some privacy or a backdrop for a water feature? 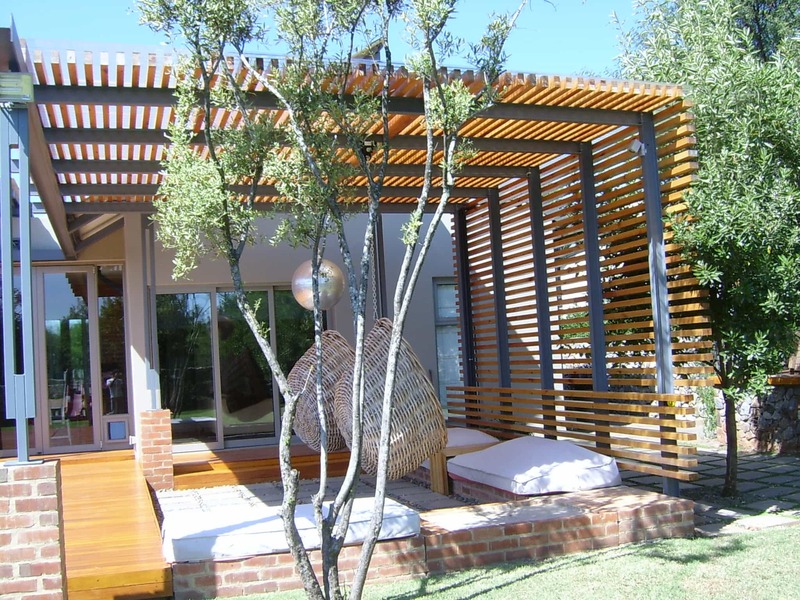 Tree-Mendes designs and manufactures pergolas and timber screens to suit any requirement. 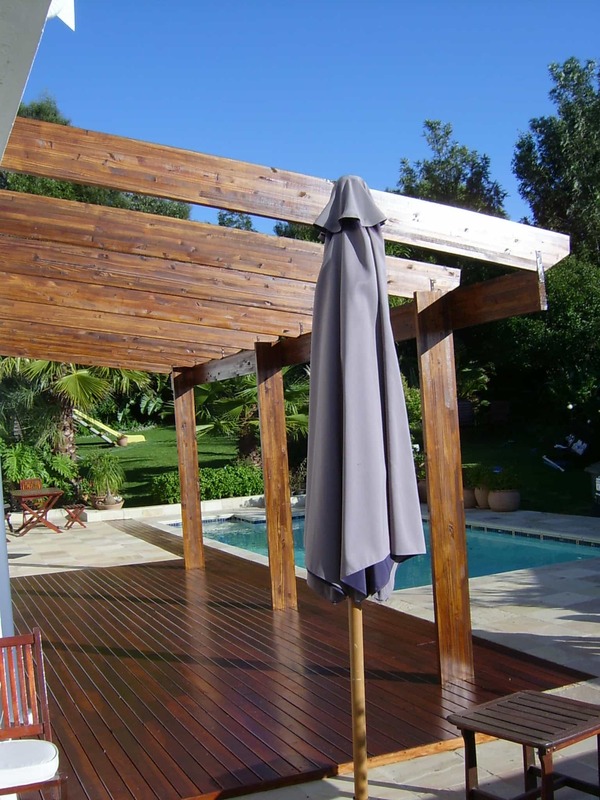 Pergolas are used as decorative structures or to create shade, and are available in different designs. 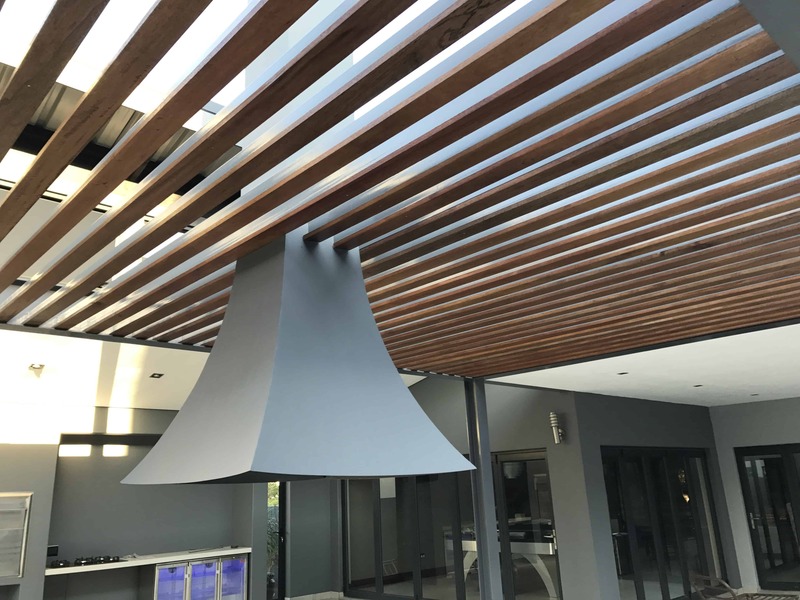 Most Pergolas are either built in Pine or Meranti, however we also use Thermory products for this type of installation. 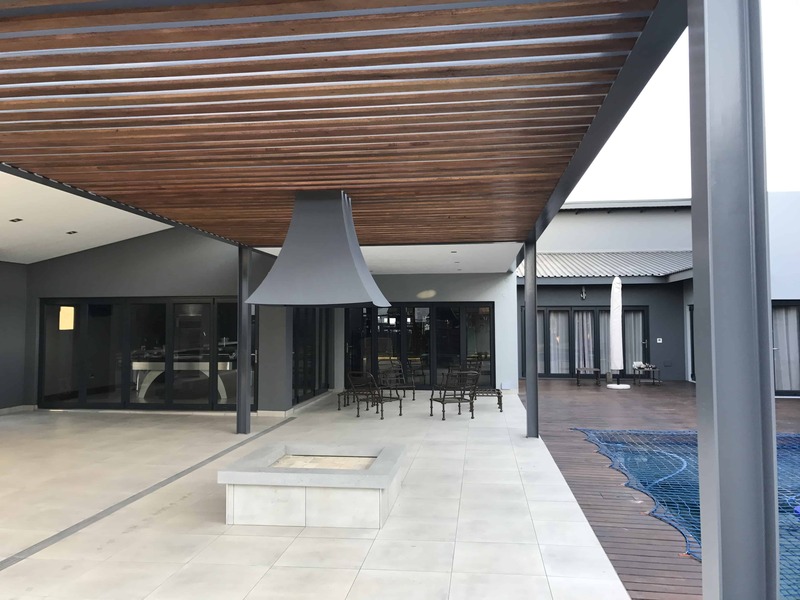 Screens have various uses such creating interest in an entertainment area, creating privacy in gardens or covering specific spaces. 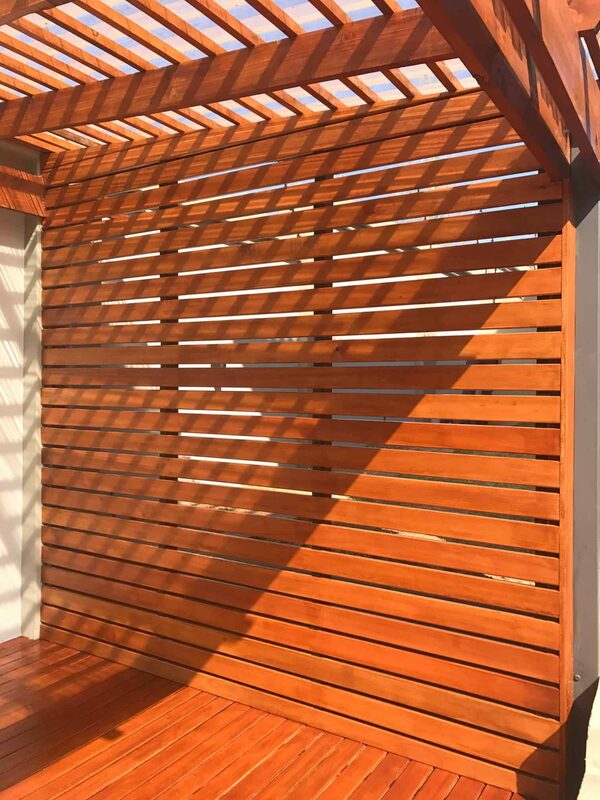 This type of installation is designed to meet each client’s needs and can be built from solid timber, reclaimed timber or Thermory products.